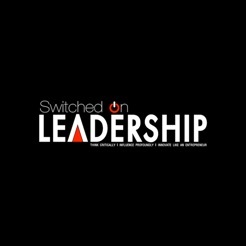 Switched On Leadership magazine brings you the latest cutting-edge thinking, strategies and insights for business and personal success. 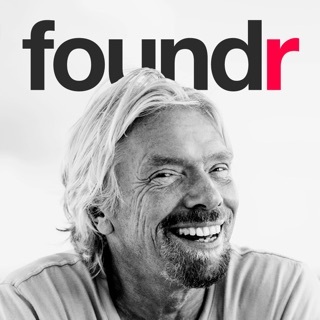 Get inspired and hear from world class innovators, thought leaders, entrepreneurs and game changers. 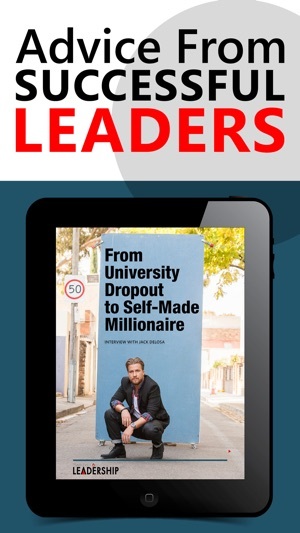 Discover the exact tools, resources, skills and strategies they used on their rise to success. 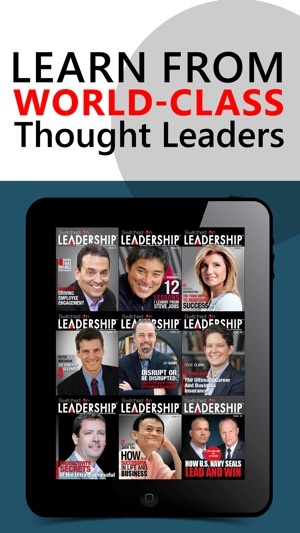 Stay informed with practical advice from the world’s leading experts, interviews with top business leaders, practical “how to” segments and the latest business trends. 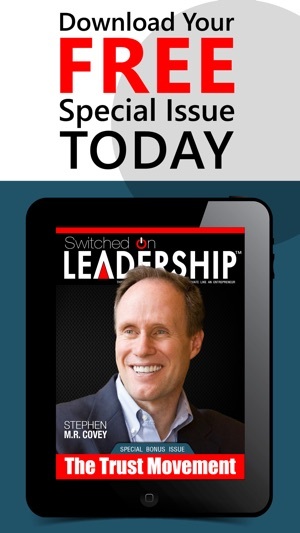 Whether you are a CEO, Director, company owner, manager or aspiring leader, Switched On Leadership magazine is the perfect resource for staying informed and taking your success to the next level. I have only just quickly skimmed through the second edition, but I've seen enough to know that I want to sit down with a coffee on the weekend and read it more closely. Fresh, crisp and engaging. Nice mix of multi-media but still has the easy and tangible feel of a magazine. And the content looks good! I love this magazine ! Not a dull moment when you read this magazine . I always look forward to the next issue . Thank you very much . 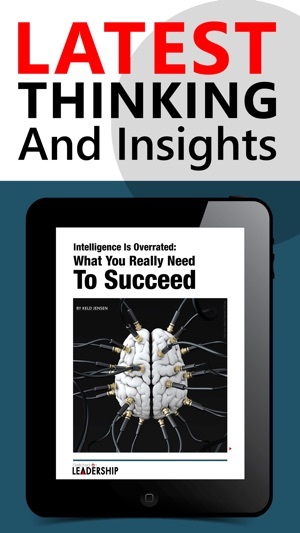 The writing is succinct and the topics insightful. 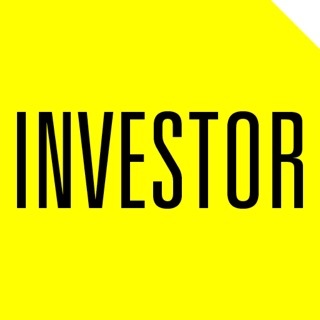 A very interesting and thought-provoking collection of well-written articles. 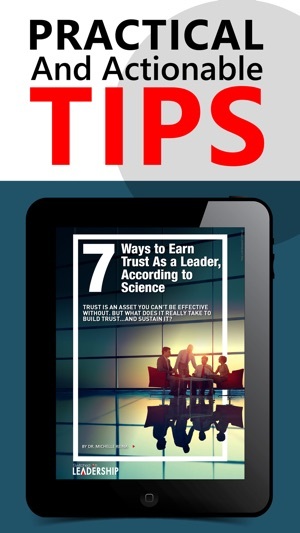 Highly recommended for those looking for something extra to get a edge in their leadership IQ.